It seems the computer-generated imagery in “Rise of the Planet of the Apes” convinced critics and audiences that the well-worn movie series prequel is a winner. It grabbed $54 million at the box office over its opening weekend. 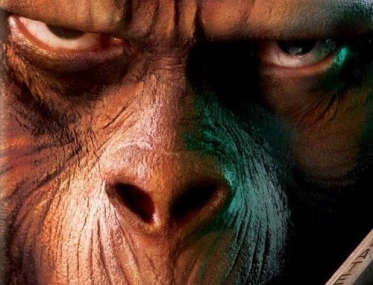 Its producer, Peter Chernin, told me that a lot more of the film than it seems — including the stunning opening scenes in the wild that look like a real-life nature special — were mostly CGI, used to prep audiences for extended scenes of the apes morphing into believable rebels.